Cheerful plaid and an exceptionally soft finish enhance these men's short-sleeved shirts. You can't ask much more from a warm-weather shirt. These men's cotton poplin plaid short-sleeved shirts are naturally lightweight, soft, and breathable. But that wasn't enough for us. We gave them an extremely soft wash, relaxed finish, and bright colors to bring them close to perfection. The colorful patterns wear great alone or layered under a sport jacket or summer-weight sweater, tucked or untucked. 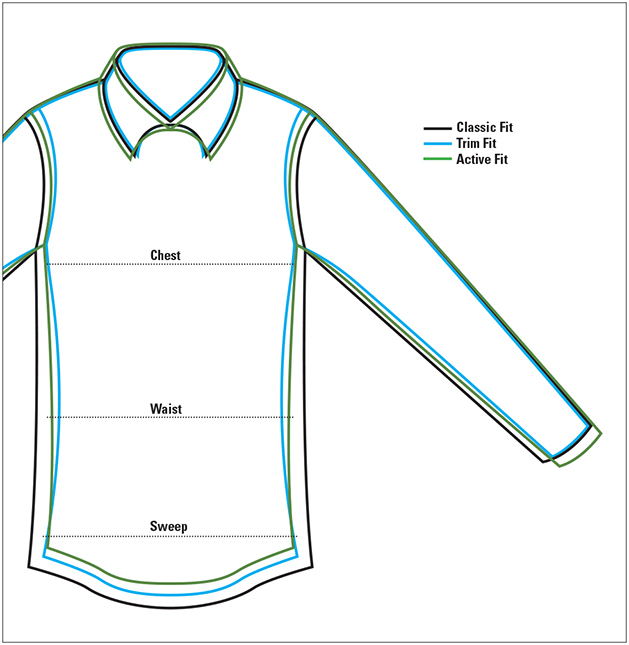 Button-down collar, one patch pocket, center back box pleat with locker loop. Pure cotton. Washable. Imported.